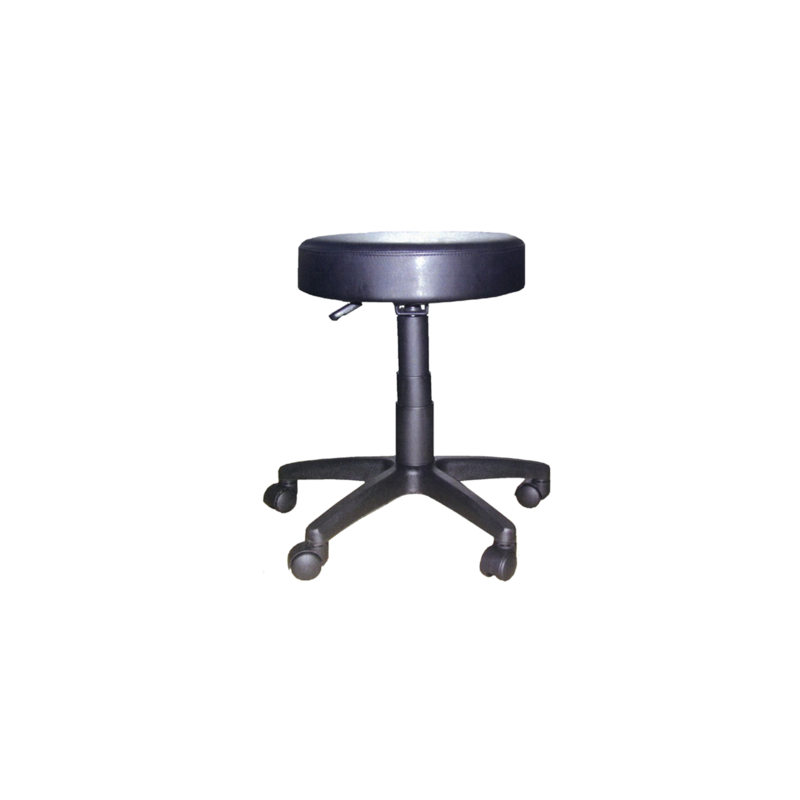 Comfortable stool with height adjustment. Height range from 49cm to 70cm. Available in blue, black or grey.